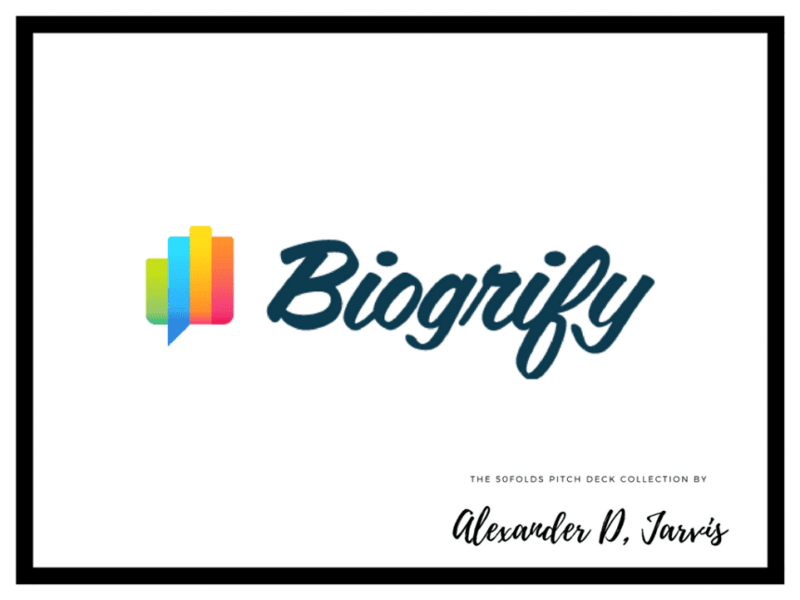 This is the Biogrify pitch deck to raise seed capital. They were founded in 2011. 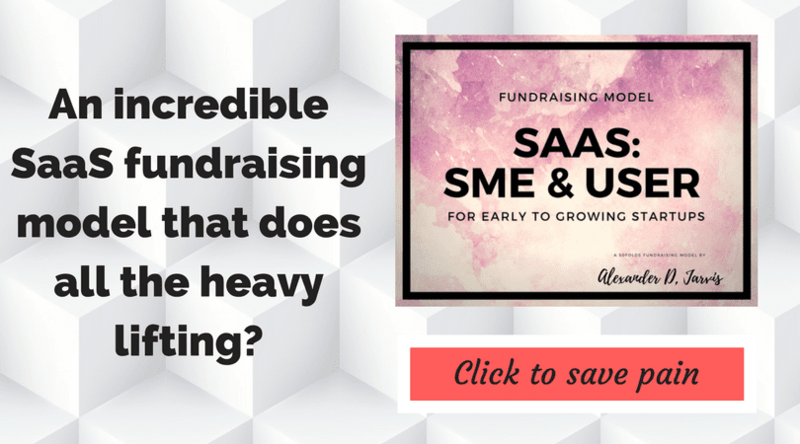 Their fundraising was not announced which typically means it was for peanuts. sharing photos and comments. Through the use of constantly evolving infographics, we will provide new and engaging avenues for brands to connect to fans and attract new users.